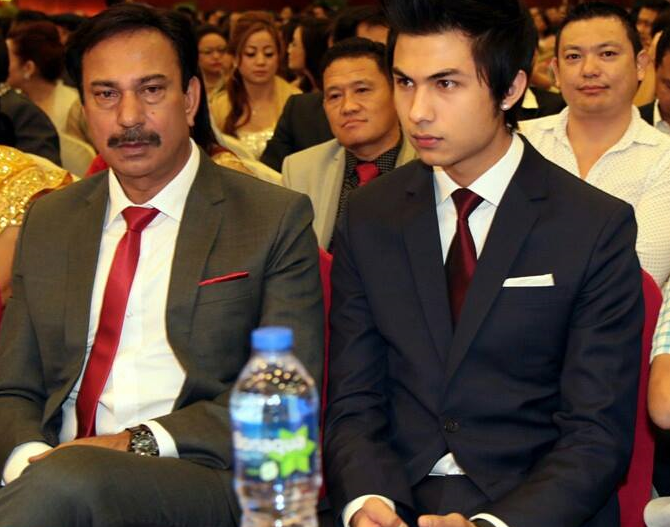 Popular nepali actor Bhuwan KC is making a new movie called "Dreams" starring his own son Anmol KC in lead role. Dreams is planned to be shooted in Jomshom, Upper Mustang, Pokhara and Kathmandu from the mid of Falgun 2071 B.S. 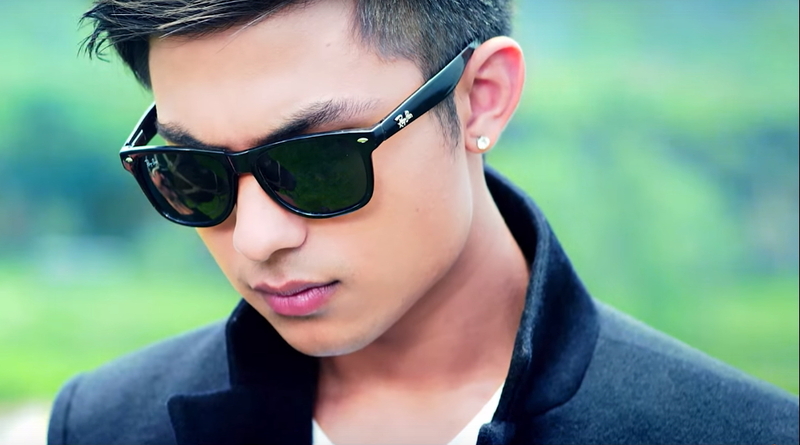 (February 2015) which will be produced and directed by Bhuwan KC himself. This will be Bhuwan KC's debut movie direction under his home production kajal Films. The actress for the movie is not yet chosen although there is more possibility that Anna Sharma will be selected for this movie. Latest Update: March 25, 2015: It is known that Anmol KC will be having on screen romance with two new faces i.e. Samragyi Rajya Laxmi Shah and Sandhya KC who is a VJ at Image channel. 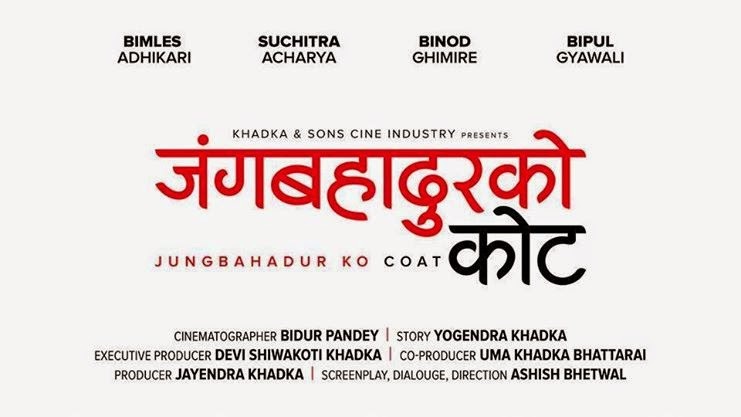 Also due to the untimely death of the wife of the cinematographer Purushottam Pradhan, the shooting of this movie is going to be delayed for around 3/4 weeks till Baishak 2072 B.S. Latest Update: June 2 2015: Director Bhuwan KC revealed that Anmol KC will be seen as the owner of the Fulbari Resort in the movie. After losing his father and mother in an accident, the business has to be looked after by Anmol KC. Actor Anmol KC has been successful in his previous two movies Hostel and Jerryy both of which were directed by Hem Raj BC. Anmol has also signed another movie "Gangster Blue" which will be directed by Hem Raj BC but Anmol will only work on it after the completion of "Dreams".